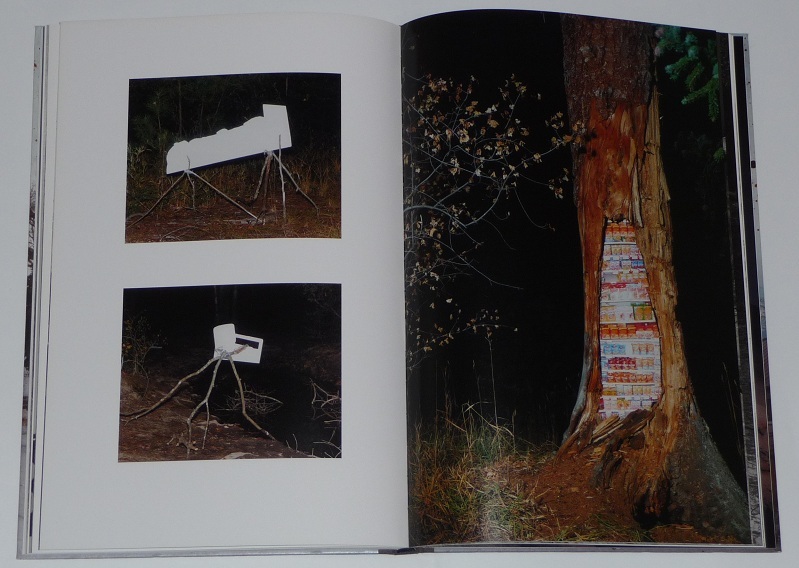 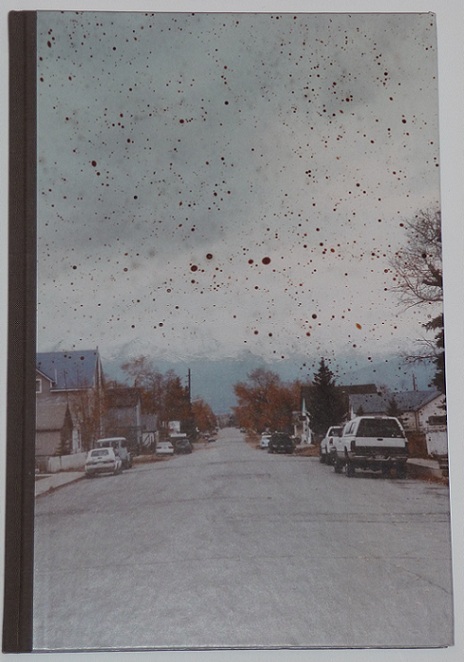 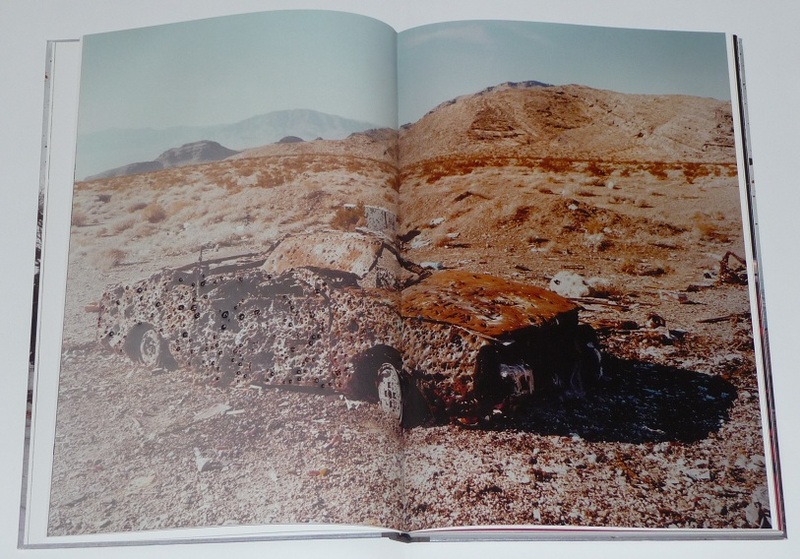 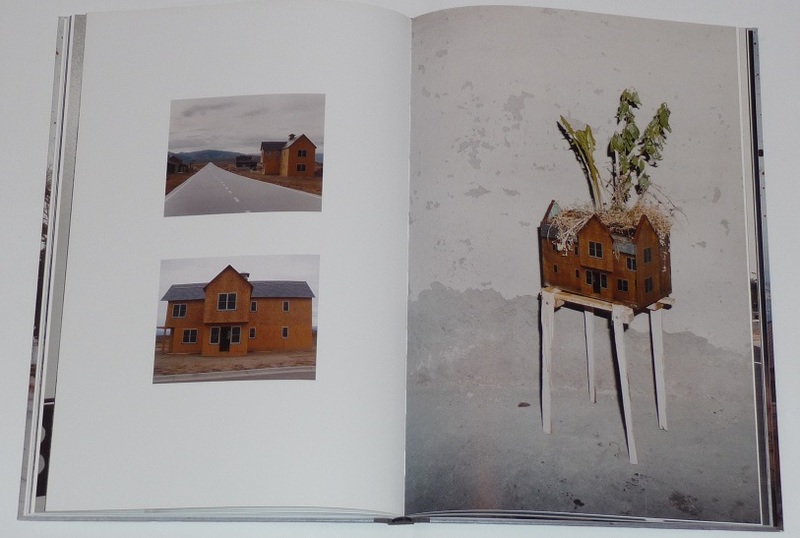 Swiss Duo Taiyo Onorato & Nico Krebs released “The Great Unreal” through Edition Patrick Frey in 2009. 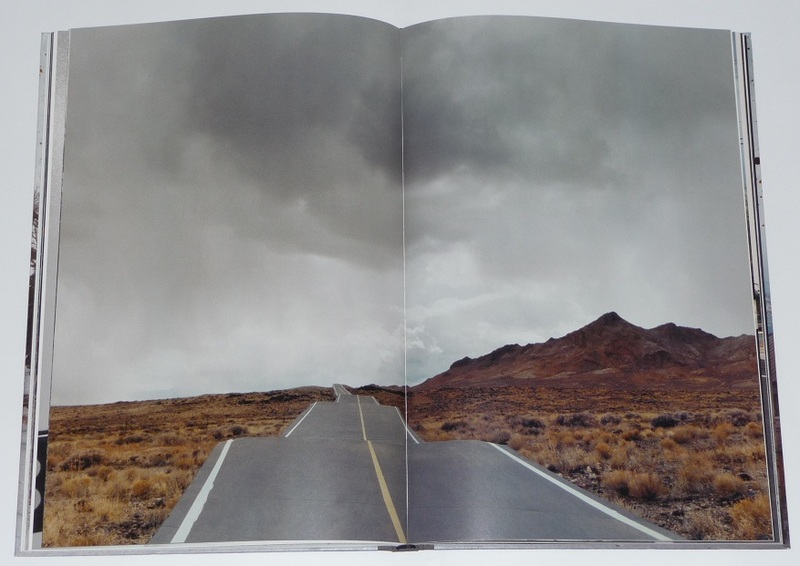 Over a period of 3 years, the duo travelled through the United States creating trompe l’oeil images along the way. 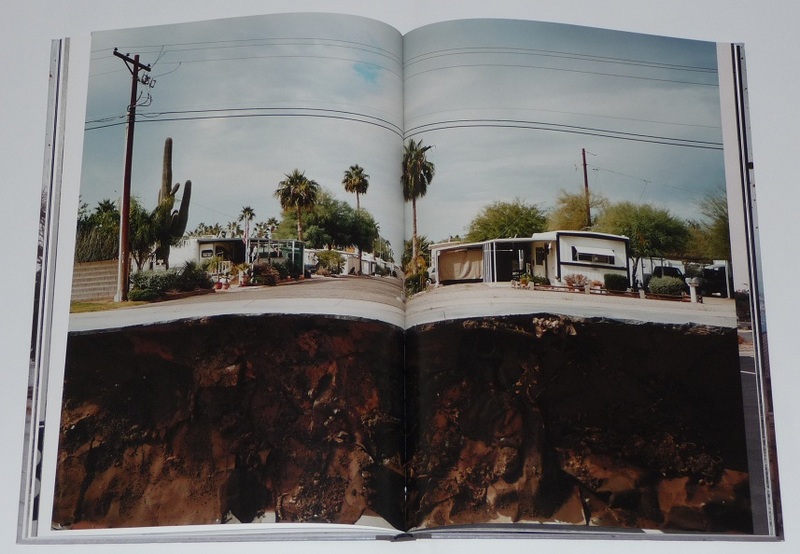 The images in this book explore the American landscape, and through a number of different styles of intervention, make you question what is real and what is fake in each image. 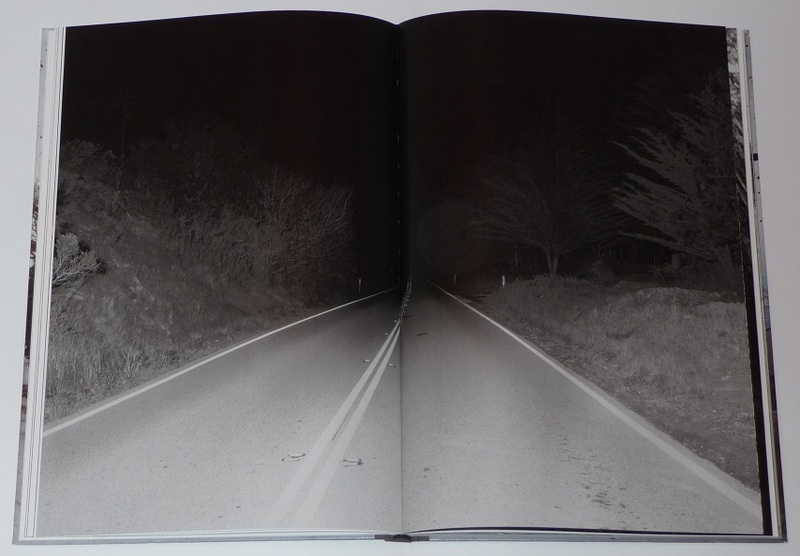 There is no text associated with the images, so to the unknowing reader the images at the beginning of the book look entirely real. 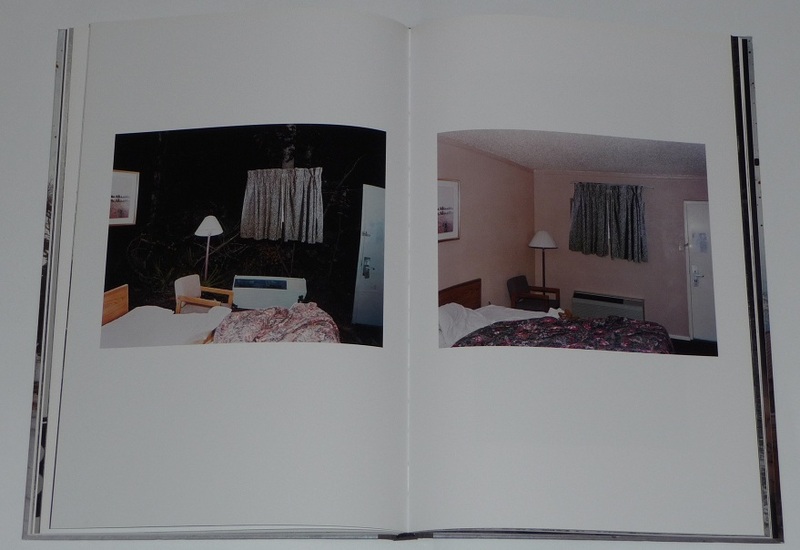 It is only as you progress through the book, as the images become more fantastical (such as a motel room recreated in the woods or a highway running through motel bedding) and the tricks are revealed through “behind the scenes” shots, that you begin to fully understand and appreciate the project.